Ahead of the release of Irish horror The Hole in the Ground, Film In Dublin caught up with director Lee Cronin and star Séana Kerslake to chat about filming in the forest, working with young actor James Quinn Markey and more. 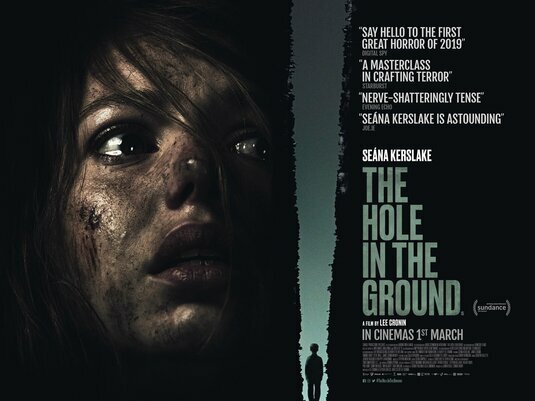 One of our most eagerly anticipated Irish releases this year, homegrown horror The Hole in the Ground has a new trailer out now that’s sure to leave your skin crawling, as Séana Kerslake surveys her son who’s come back from a mysterious hole out in the woods not quite right. The stylishly modern trailer combines some creepy imagery, old people smacking their heads off of windows, bodies flying, the ominous sight of the hole itself, set to a suitably scary version of the old classic of Irish infanticide, Weila Weila Walya. The film, premiering over at Sundance soon, will be out on Irish screens this spring. Check out the trailer after the jump. 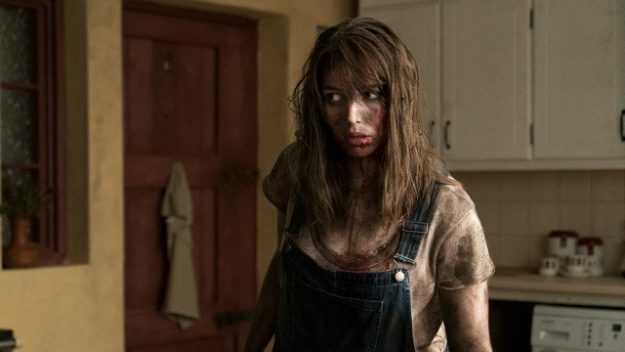 New Irish horror film The Hole in the Ground, directed by Lee Cronin will have its World Premiere at the renowned Sundance Film Festival this January, ahead of its Irish cinema release in early 2019.